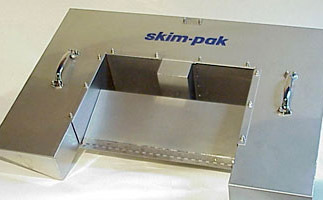 Skim-pak equipment is the most versatile, reliable and best-performing product on the market for oil skimming or other liquid skimming. When considering re-occurring costs, maintenance, and increased efficiency, the skim-pak line is also the least expensive. 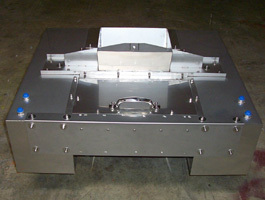 Skim-pak is committed to providing skimming and decanting solutions that make the "green" choice the economical choice. skim-pak is trademark of Skim-pak. All rights reserved © 2019.